What is an aerial hoop? 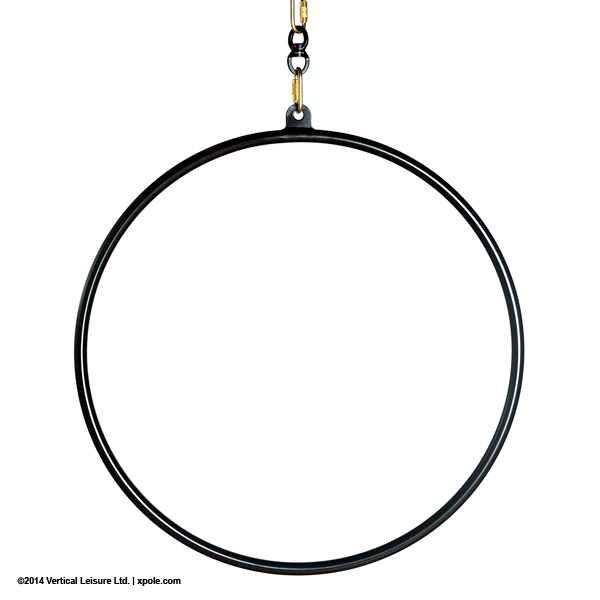 The Aerial Hoop, also known as "Lyra", is a metal apparatus (steel) that looks like a suspended hula-hoop. 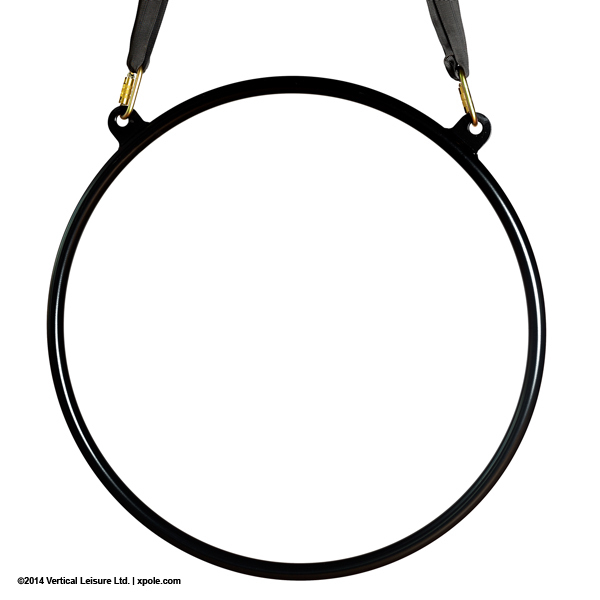 Aerial hoops are usually available with single point and double point suspensions. How do I select an Aerial Hoop? Properly sizing an aerial hoop or Lyra comes down to personal preference. A method of selecting an aerial hoop is to sit straight in a chair, and measure from the seat of the chair to the top of your head, and add 4 inches / 10cm. 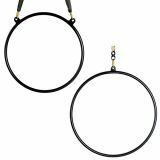 These measurements refer to the inner diameter of the hoop. Pro hoops are 24mm in width, the current industry standard size. They are perfect for performances and more advanced tricks and drops. 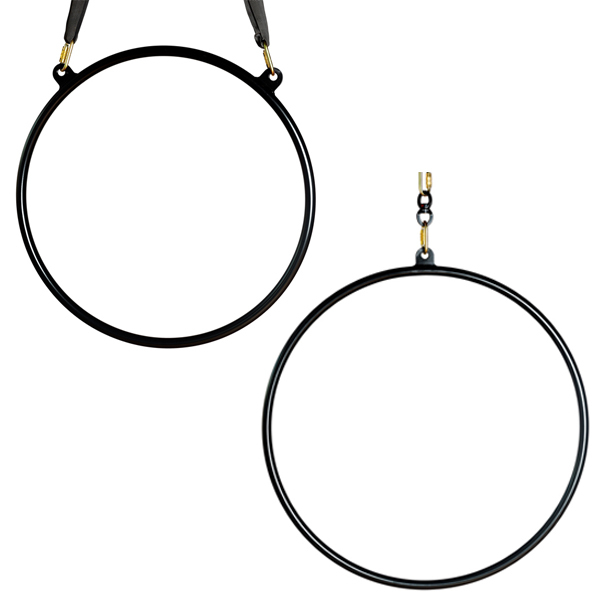 Sport Hoops are 34mm in width, designed specially for beginners in Aerial Fitness. The wider tube makes it less painful for beginners which will encourage them to return to further training.